We are a small team first brought together in the early part of 2016 where we organised the Hastings Pride Launch Party. Following on from the success of the Launch Party in 2016 we then went on to set up Hastings Pride CIC as a not for profit organisation. When drawing up our governing documents we made sure that Hastings Pride would always be a free event. We felt that charging people would detract and arguably prevent us from our primary goal of breaking down the social barriers which exist within society today. Hastings Pride CIC was incorporated in March 2017 as a stand-alone Community Interest Company. Natasha is a founding member of Hastings Pride and is currently a full-time student at the University of Brighton. She was 3rd place in Miss Transgender UK in 2016 and 2017 and a campaigner for LGBT+ rights. 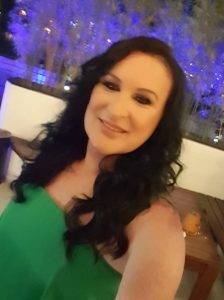 She currently sits on the Sussex Police Transgender Reference Group. 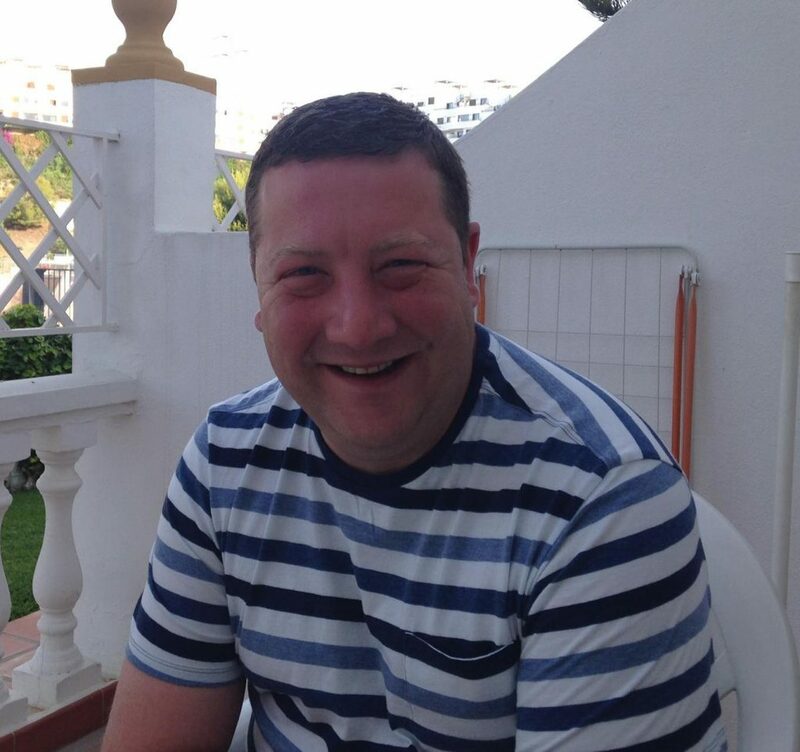 Anton is a founding member of Hastings Pride and a Director of Sussex Concepts CIC. Anton founded Kings Road Market in 2013 and the Frost Fair in 2016. He also is an organiser of Hastings Pirates Day working alongside Roger Crouch on the event. Roger came on board with Hastings Pride in 2017 because of the experience he brought to the team with over 30 years of event management. After leaving the RAF he went on to start his career in event management. He is known to Hastings for starting Hastings Pirates Day which will be celebrating it’s 10th anniversary in 2019. Roger coordinated the carrying of the Olympic Flame through Hastings in 2012. 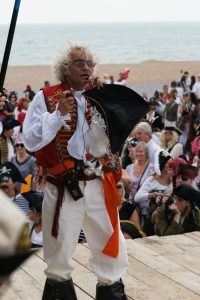 Roger also started Bexhill’s Roaring 20’s as well as Pirates Day on the Isle of Weight.